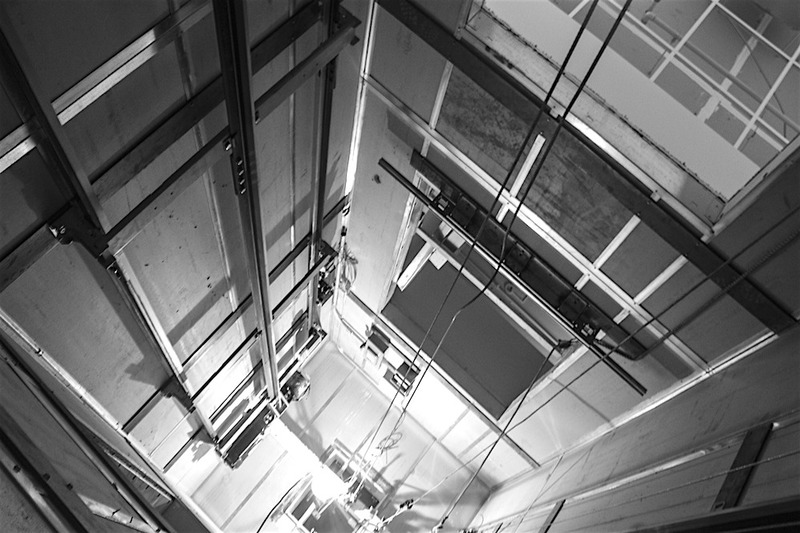 There are numerous reasons to consider installing a new elevator system in your Oregon business. 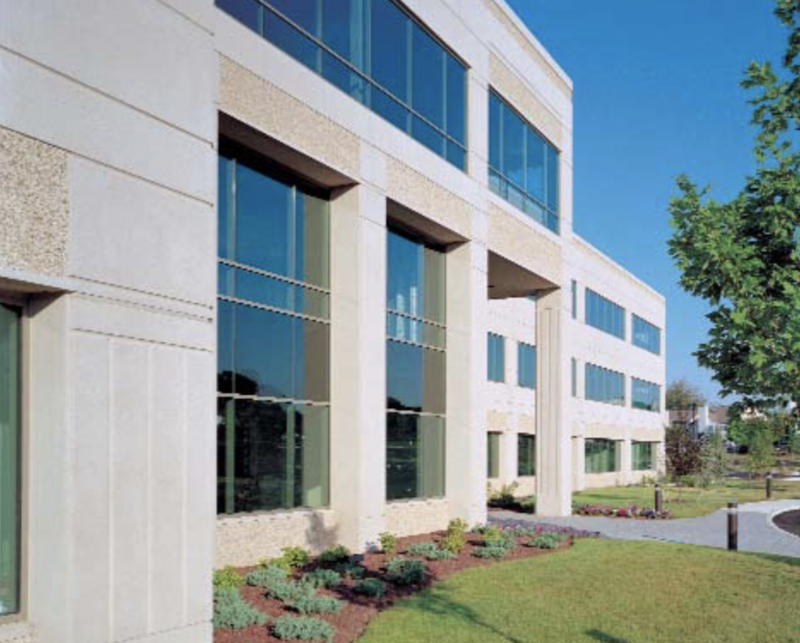 Easier accessibility into and throughout your building for your staff, customers and visitors is always a positive feature in any commercial structure. If your business requires the regular moving of physical goods between floors, an elevator can reduce the potential for damage to property and injury to people by eliminating the need to carry goods up and down stairs. The installation of a new elevator system can potentially increase the value of your commercial property. While we service, maintain and repair any elevator in the Oregon commercial sector, our commercial elevator installation services are focused on elevators for small story commercial buildings. 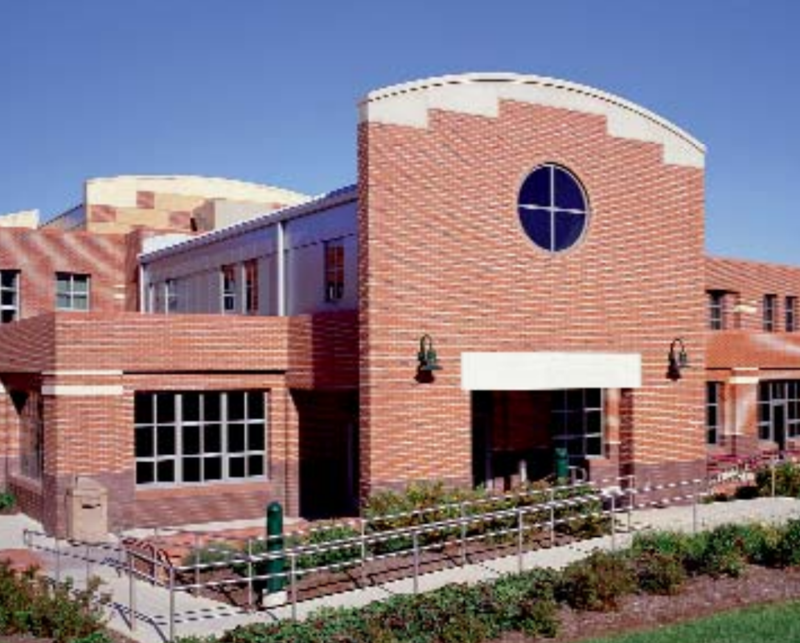 Designated as Limited Use & Limited Application or LU/LA, these elevators are ideal for buildings like churches, funeral homes, schools, restaurants, assisted living and nursing facilities, extended stay hotels as well as any small story commercial building looking to improve mobility and accessibility for guests and staff. Apartment and property managers looking to make their properties easily accessible to all should especially talk to Sturm Elevator about installing a LU/LA system on their property. 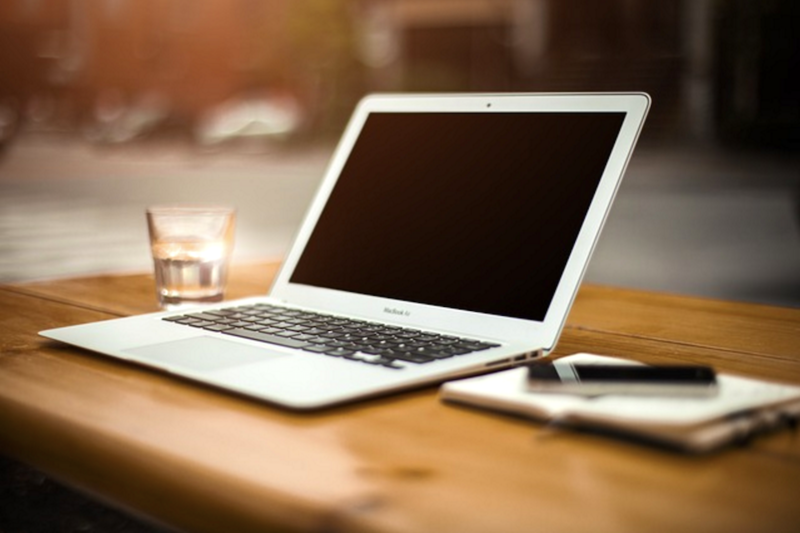 ​With over 100 years’ experience under our belt our technicians trained and certified customize and install an elevator that fits the needs of your building, your staff and your customers. Check out the information below to learn more about the LU/LA system or call Sturm Elevator at 503-284-2003 right away. As with our residential elevator installations, Sturm Elevator relies on the industry-leading, safe and efficient American-made LU/LA elevator systems from our trusted partner Custom Elevator. In the case of Limited Use and Limited Application elevators there are a few important distinctions. This first is that these elevators have an application that is limited by capacity, speed, rise and size. These are fully-enclosed passenger elevators meant for commercial use. These elevators are some of the smoothest and quietest available in the elevator industry. The hydraulic design has been tested in the strictest of processes and have a proven track record in commercial mid-rise use; where use can be more frequent. 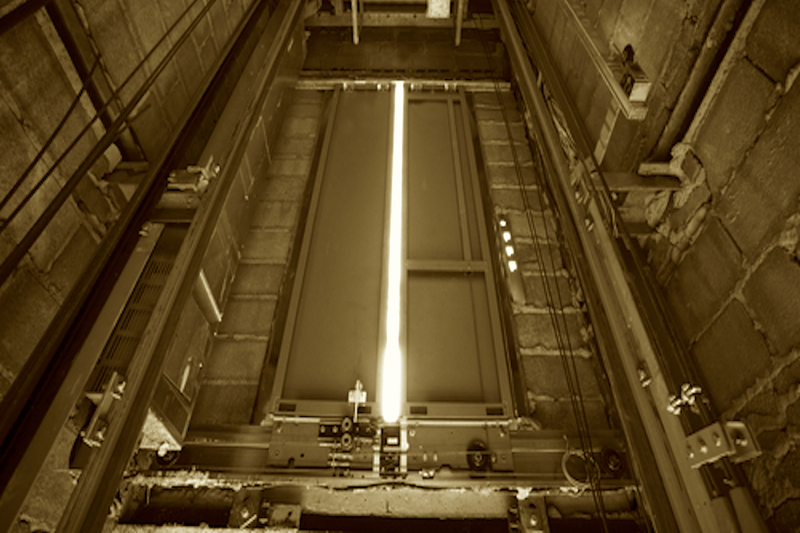 The design of these elevators keeps the hoist way space to a minimum as well as the machine room, the overall pit depth and the overhead clearance needed. Due to their modern design, energy efficiency and sleek operation LU/LA elevators are ideal for any project whether it’s new construction or remodeling of an existing space. Custom Elevator’s LU/LA elevators are packed with safety devices and features, they’re highly customizable both for style and function and they are of course ADA compliant. Anyone working in or visiting your business can safely and comfortably use the LU/LA elevator. Not only are these elevators cost effective for business owners, they’re designed and manufactured to be in compliance with ASME A17.1 – Safety Code for Elevators & Escalators, allowing them to meet all guidelines regarding accessibility, safety and fire protection. 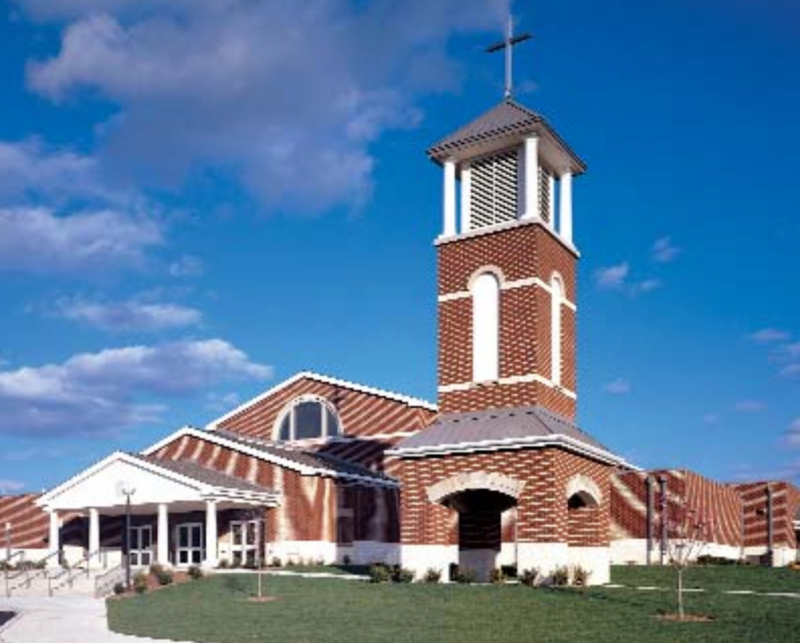 LU/LA elevator systems are the perfect product for dependability in churches, funeral homes, schools, restaurants, assisted living and nursing facilities as well as small story commercial buildings. Apartment and property managers looking to make their properties easy accessible to all should especially talk to Sturm Elevator about installing a LU/LA system on their property. Oregon business owners and property managers call Sturm Elevator at 503-284-2003 to find out if installation of a LU/LA commercial elevator system from Custom Elevator is right for your location. 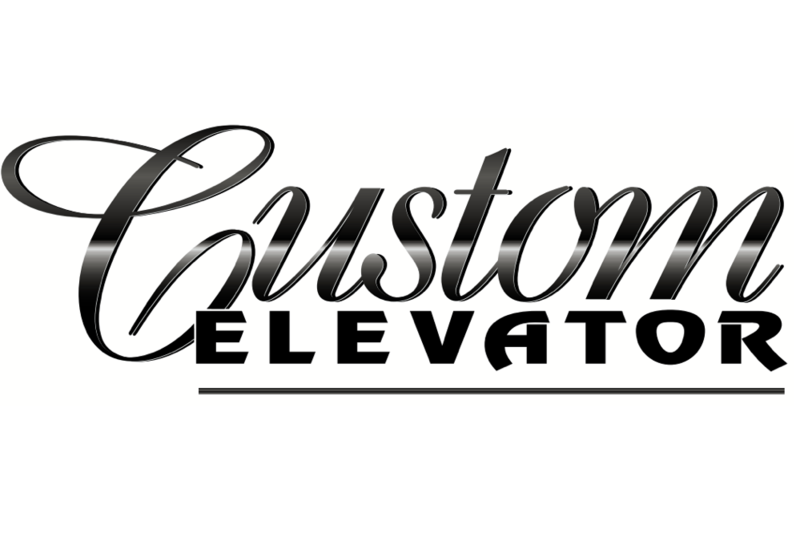 ​Sturm Elevator offers Oregon businesses the superior quality LU/LA elevator systems from Custom Elevator. 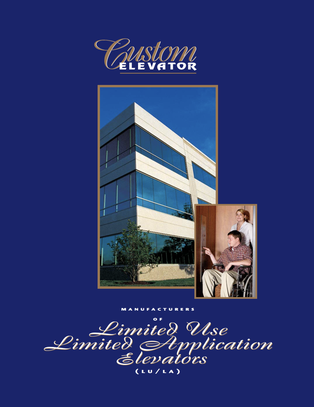 Check out Custom Elevator's website to learn more about American made LU/LA elevator systems.